I have been a SIDI guy all my life. I needed some shoes for my new gravel bike and thought I would give these a try. I love them. Super comfortable, the adjuster is great and even. 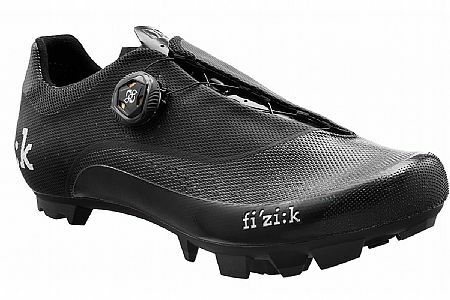 Now thinking of getting a FIZIK road shoe. - near the ankle is pretty high, so I had a cobbler make me a little wedge out of hard cork, which I glued below the insole. - Two boa loops would be better, to adjust separately front and mid-section. A number of other high-end shoes have it. But overall a good shoe, and when it is deeply discounted I do recommend.